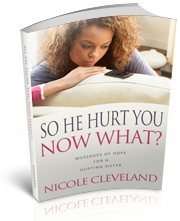 Nicole is the host of Breathe Again Radio Show – A moment of Hope, Inspiration, and Solutions. On Breathe Again, we provide our audiences with victorious testimonies of faith. Would you like to be a guest on Breathe Again Radio? Submit your information here.